Girlfight. 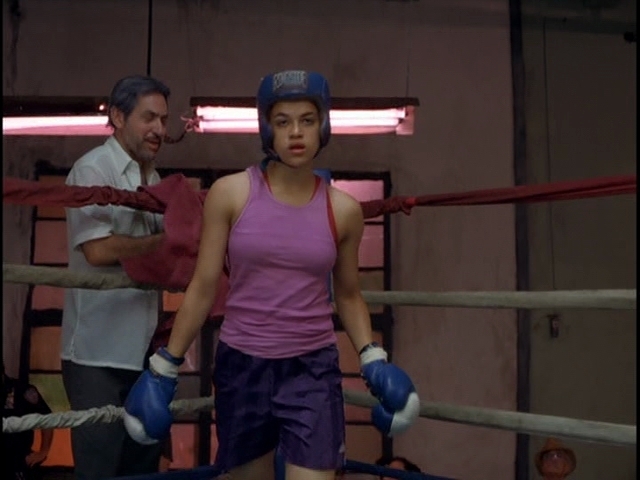 Michelle as Diana Guzman in Girlfight (2000). Wallpaper and background images in the मिशेल रोड्रिगेज़ club tagged: michelle rodriguez screencaps girlfight 2000 diana guzman.